Holmegaard is Denmark's oldest and largest glassworks. In 1825 they started making glass. 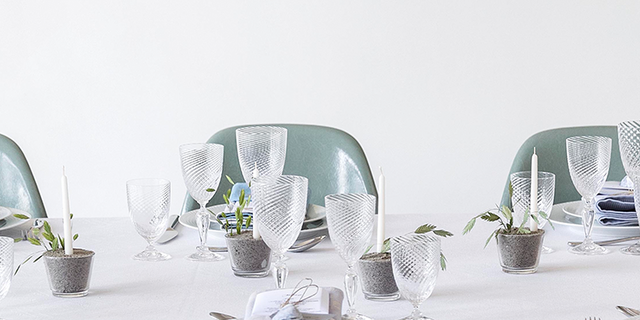 As the years went by, many of the leading Danish designers made their own collections for Holmegaard. With high quality and stylish Danish design Holmegaard is the leading glassworks in Denmark.